When you have received your school iPads it is important that they are set up correctly. Teacher iPads are password protected and can go home with the teacher or go on school trips. Pupil iPads are not password protected and cannot leave the school. You need to create an iTune account for Free Apps. If you are in a Primary school then you may only require the one account and you can set up the iPads to sync the apps onto them all. If you are in an Academy school then I would suggest setting up faculty iTune accounts for Free Apps. Again, the apps can sync onto all the iPads linked to the same faculty iTune account. Please click on the link below to access guidance for setting up a Free iTune Account. 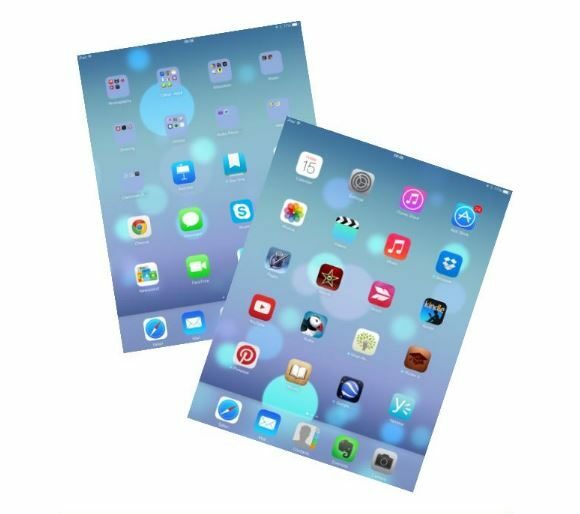 Please click on the link below to access guidance to enable Automatic Downloads for apps on your iPads. When you get to the point where you would like to buy apps then please log a call with susan.sey@aberdeenshire.gov.uk who will create an Apple Volume Purchasing Account for your school. I will add another post re the Apple Volume Purchasing Programme for Education.